For references see our listing at Google, Yelp and Angie's List (may require registration to view reviews). 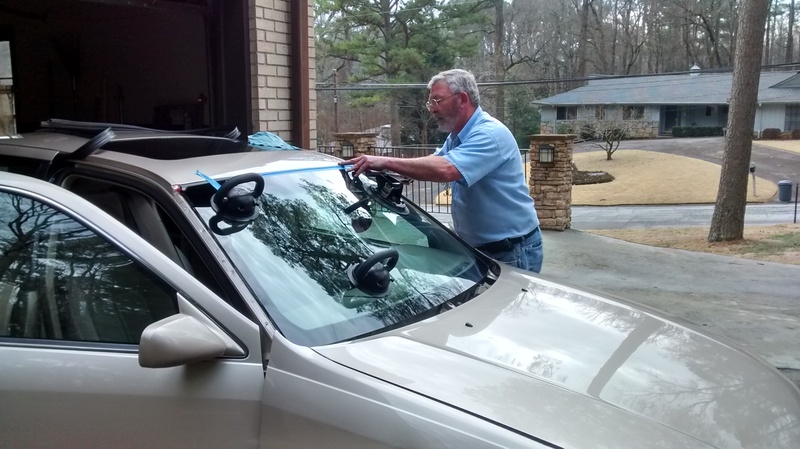 Action Auto Glass is an auto and truck glass company serving the Metro Atlanta area. 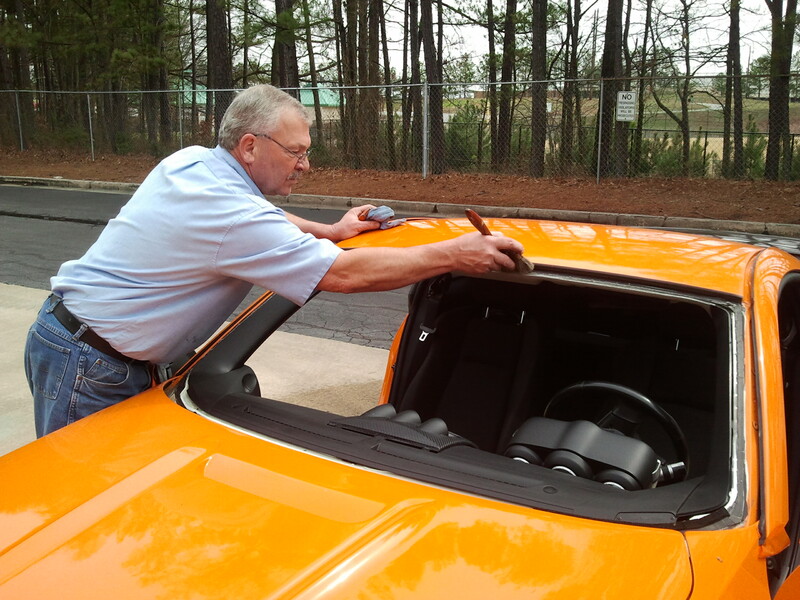 Our mobile service comes to you, so you never have to leave your vehicle at an insecure location. Insurance claims are welcome! Every technician will be clean, drug-free, and well trained. 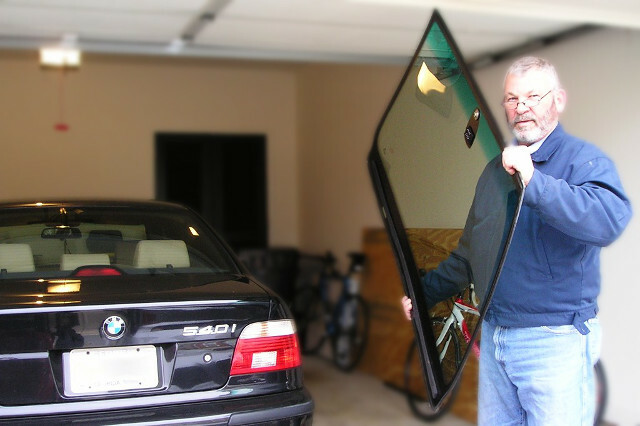 Only the highest quality materials are used when replacing glass. Member shop of ARI (Fleet Services), SGC, and LYNX Network. We work with your insurance company and handle all the paperwork! We are committed to service from the time you contact us until you are satisfied. Locally owned and operated since 1989, we are backed by competence and integrity. All telephone calls are answered by a trained professional who is ready to help you. Email is checked regularly during the day. However, for immediate needs, call 1-770-662-8008. When installations or repairs require special ordering or handling, we will keep you informed. Please note: At the present time, our only available language is English. Quotes are made without hiding costs. Our prices are very competitive and reflect our commitment to obtain and retain your business. We accept cash, personal checks, money orders, and all major credit cards. 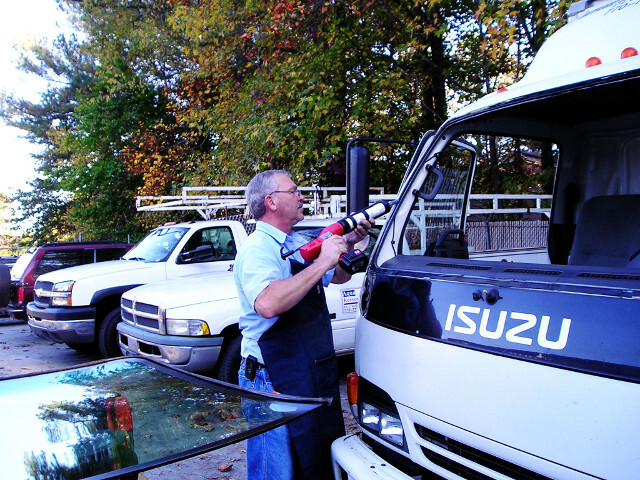 Mobile service is provided within the Greater Atlanta area. We go where and when it is most convenient for you!